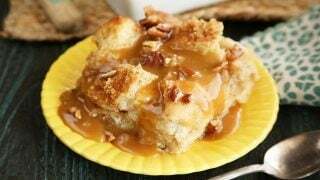 Everbloom Health, Inc., an associate company on the campus of the HudsonAlpha Institute for Biotechnology in Huntsville, has launched a new granola product to suit the dietary needs of kidney failure patients on dialysis. According to the National Institute of Diabetes and Digestive and Kidney Diseases, more than 661,000 Americans have kidney failure. 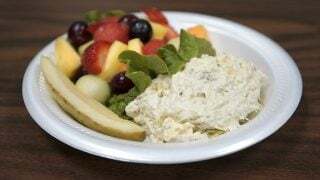 Individuals on special dialysis diets have modifications that sometimes limit the consumption of certain foods of nutritional value such as whole grains. 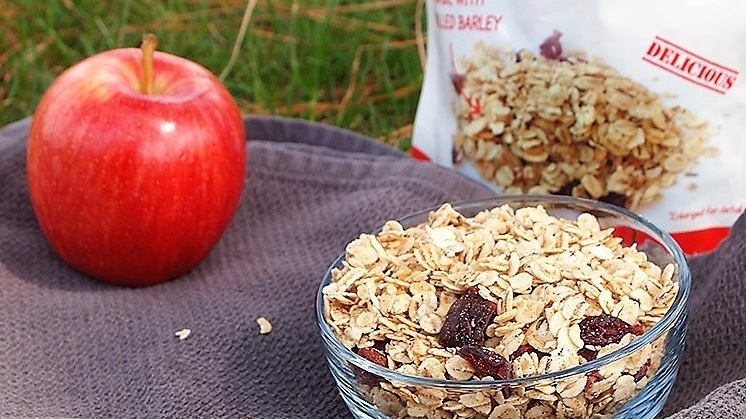 To address this issue, Everbloom Health developed Burl Barley Granola, which uses rolled barley as the sole grain source, a recommended grain for kidney diets because of its lower phosphorus content. Everbloom Health is a subsidiary of Sulfilatec, Inc., a preclinical-stage biotechnology company founded by Cummings and based on the HudsonAlpha campus. Also focused on dialysis, Sulfilatec is developing novel treatments tailored to the unique biochemical profile of dialysis patients in order to improve dialysis outcomes. 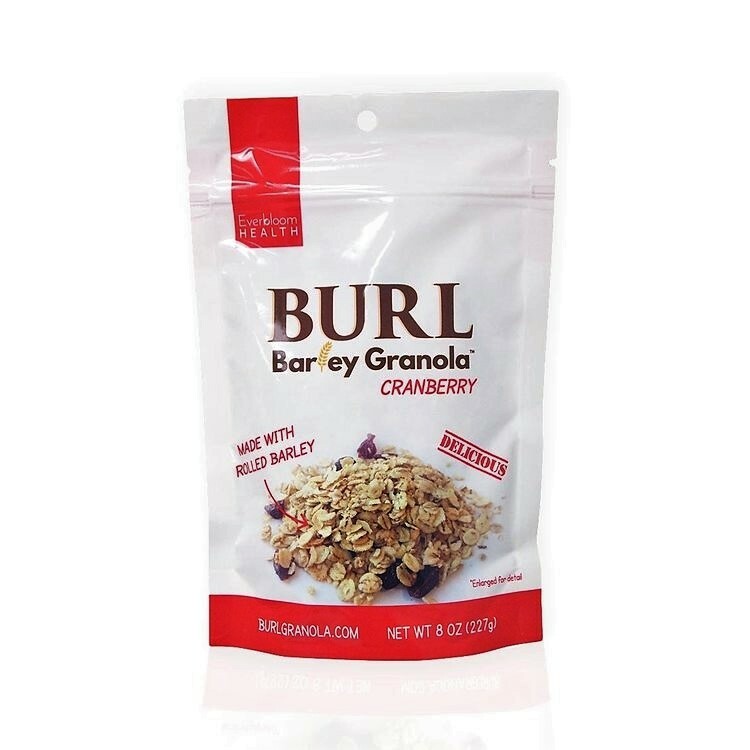 To learn more, view recipes and purchase Burl Barley Granola, visit at burlgranola.com.